In order to clean and clean indoor environments as well as open spaces of any size, it is always necessary to seek effective and cost effective solutions. In fact, it is a necessity to preserve the cleanliness of the environment and the interior and exterior spaces for the use of the environment. The first image that can be seen from a specific location can have a lot of meaning. 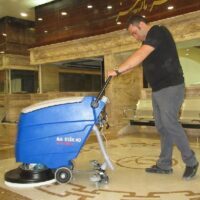 Relying on hand tools or old-fashioned cleaning machines, there is no way to achieve the desired cleanliness, and will only increase the work of manpower and cleaning costs. 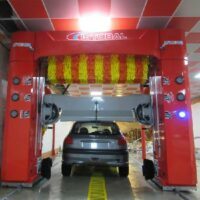 High-level cleanliness will be possible with the use of unique and advanced equipment. 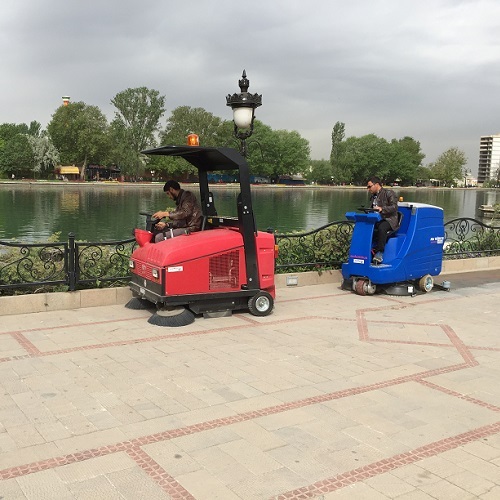 In order to clean up the surface of the ground in various environments, scrubber dryer , sanitary and vacuum cleaners are used. After the examinations performed on the environment, it will be necessary to clean, wash, or both. In some environments, the high volume of contamination or the shape of their dispersal requires users to carry out both cleaning and washing processes, and in others, one of these operations can be sufficient. 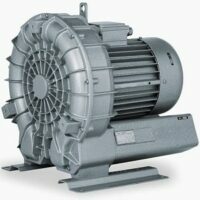 The industrial vacuum cleaner has been designed and manufactured to collect dust and other dry wastes. The superpowers have a special performance in open spaces, and in addition, battery models are also used in indoor areas. 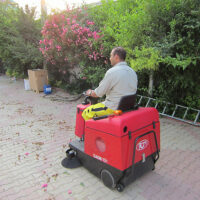 The sweeper is used in open areas of factories, workshops, commercial complexes, parks and any other area with hard surfaces. 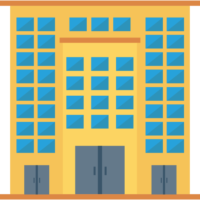 Also, closed spaces such as warehouses, parking lots, industrial centers, etc. can be cleaned by the industry’s Swiss quarantine machines. 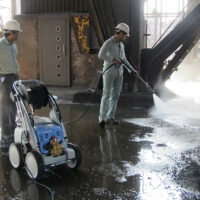 Industrial scrubbing or industrial foam is specially designed to rinse hard surfaces and to provide world-class products. 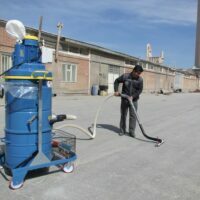 The surface scrubbers impregnated with liquid contaminants, stabilized stains and dust have a dazzling application and provide a high level of cleanliness and cleanliness. 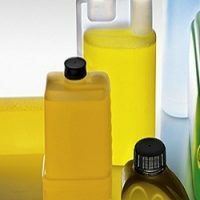 Industrial scrubbers help small hand-held models to rugged industrial models that fit the working environment and the environment to increase productivity. Scrubbers are commonly used in indoor environments and can be used in open areas.